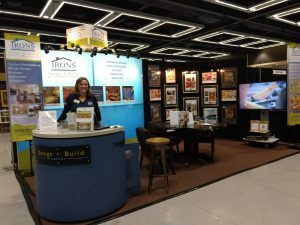 Visit us at Booth #1019 Join thousands of Seattle-area homeowners preparing for 2018 Spring and Summer remodeling projects! 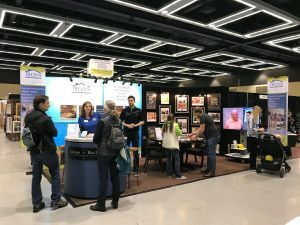 If you are thinking about updating your home or are interested in seeing the latest trends, products and services, then the Northwest Remodeling Expo at the Washington State Convention Center is a can't-miss event. 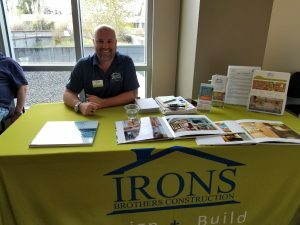 Meet with the area's top professionals, attend seminars, chat with the experts and collect ideas for your home. 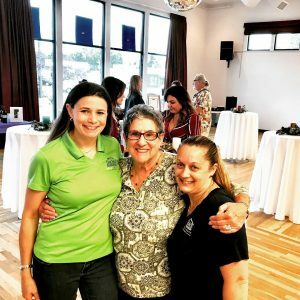 Seminar – When Do You Need Design Help & Permits? 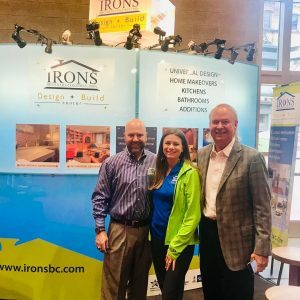 Visit us at Booth #1019 Join thousands of Seattle-area homeowners preparing for 2018 Spring and Summer remodeling projects! 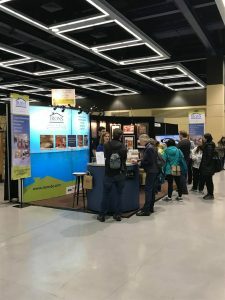 If you are thinking about updating your home or are interested in seeing the latest trends, products and services, then the Northwest Remodeling Expo at the Washington State Convention Center is a can’t-miss event. Meet with the area’s top professionals, attend seminars, chat with the experts and collect ideas for your home. CenturyLink Field Event Center, 1000 Occidental Ave S.